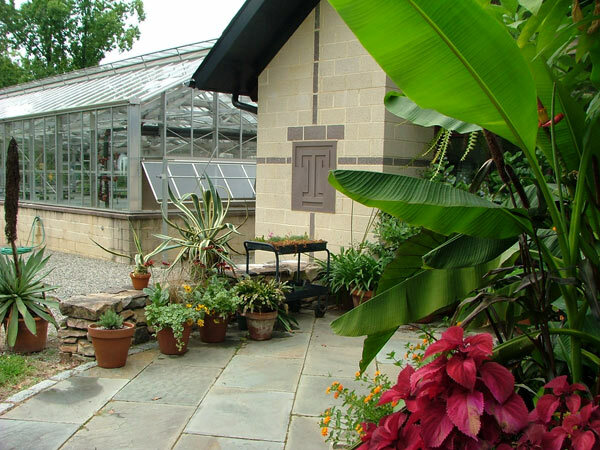 Located 20 miles north of Philadelphia, this 187-acre suburban campus and arboretum was established in 1910 as the Pennsylvania School of Horticulture for Women. 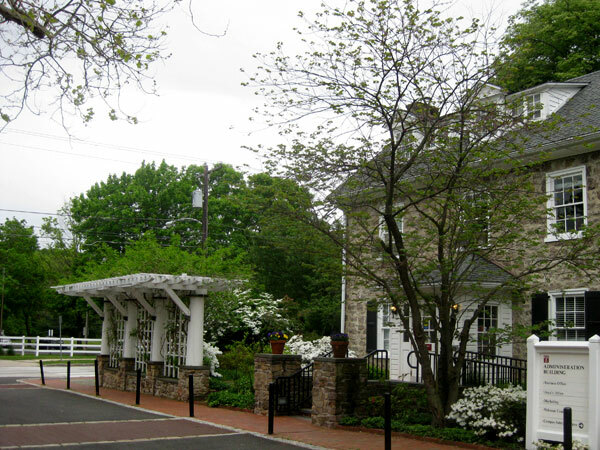 With funding from supporters, Jane Bowne Haines purchased a 70-acre farm and readapted the Colonial-era farmhouse into office and classrooms. 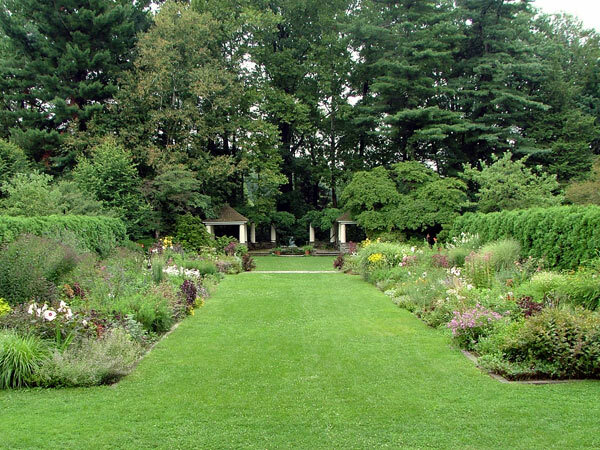 In 1915, the landscape design program was initiated under Elizabeth Leighton Lee; under her tutelage, eight students created the Colonial Revival garden behind the house the following year. A decade later, Markley Stevenson joined the faculty, and under the directorship of Louise Carter Bush-Brown from 1924 to 1952, the campus was expanded by 116 acres, while dormitories and classrooms were built. The school merged with Temple University’s Ambler Junior College in 1958, its name changed to reflect its new status three years later. From the school’s inception, the rolling grounds served as trial gardens, varying in formality and style, which were laid around Dixon Hall. 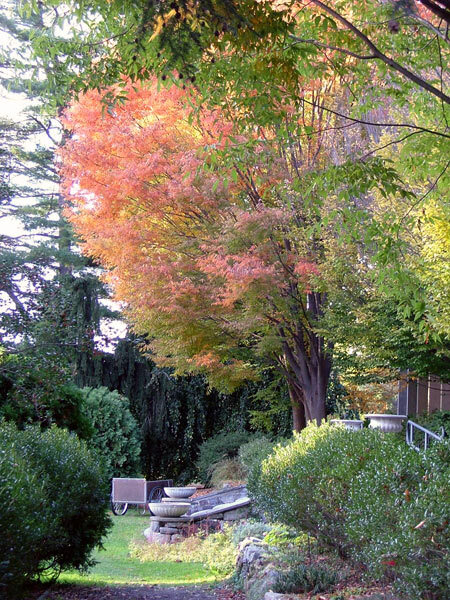 The centerpiece of the campus is the Formal Perennial Garden designed in 1931 by James Bush-Brown and Beatrix Farrand. Situated behind Dixon Hall, the garden is accessed via steps that lead to a grassy path lined with two English-style borders. 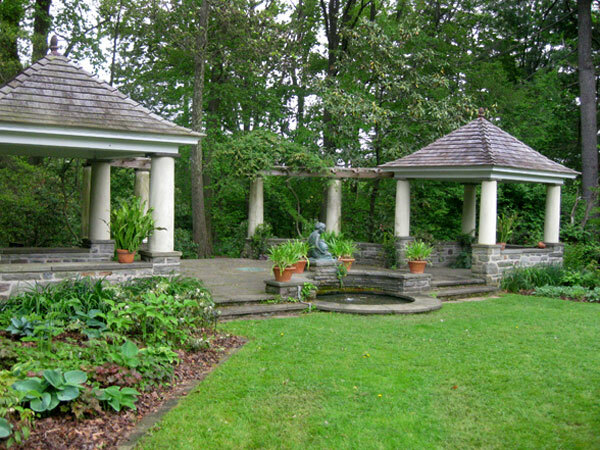 The long, rectangular expanse, enclosed with an arborvitae hedge, terminates at a small circular fountain flanked by twin pergolas and garden pavilions. 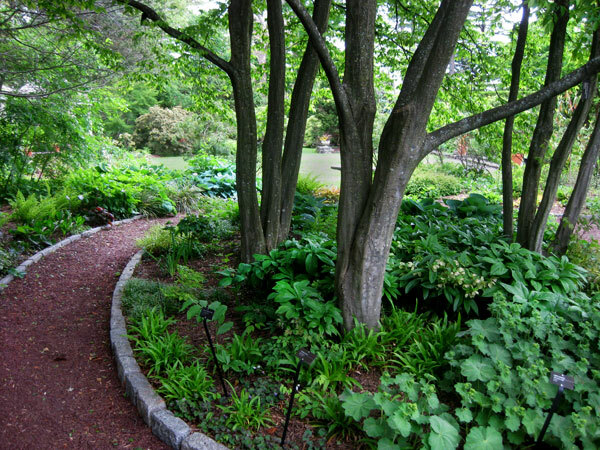 The naturalistic Woodland Garden, created in the 1920s, features flowering trees, shrubs, and spring bulbs. 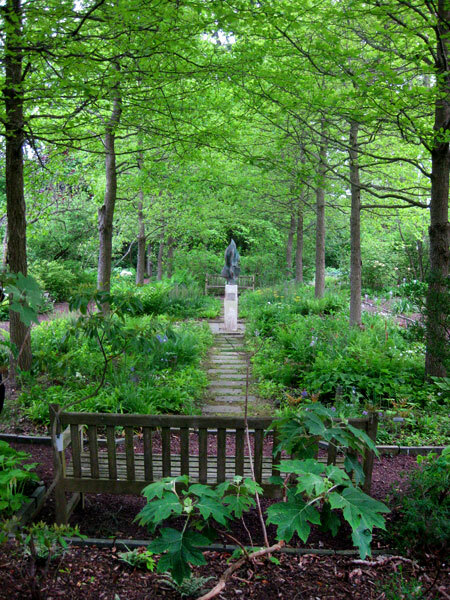 Other gardens include a sustainable wetlands garden, a healing garden, the Albright Winter Garden, and a native plant garden with a central allée of black gum trees designed by John Collins.